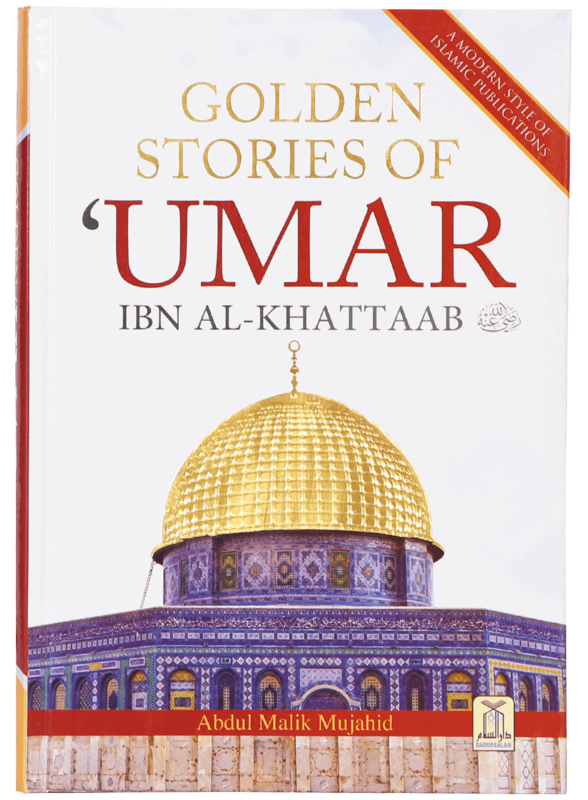 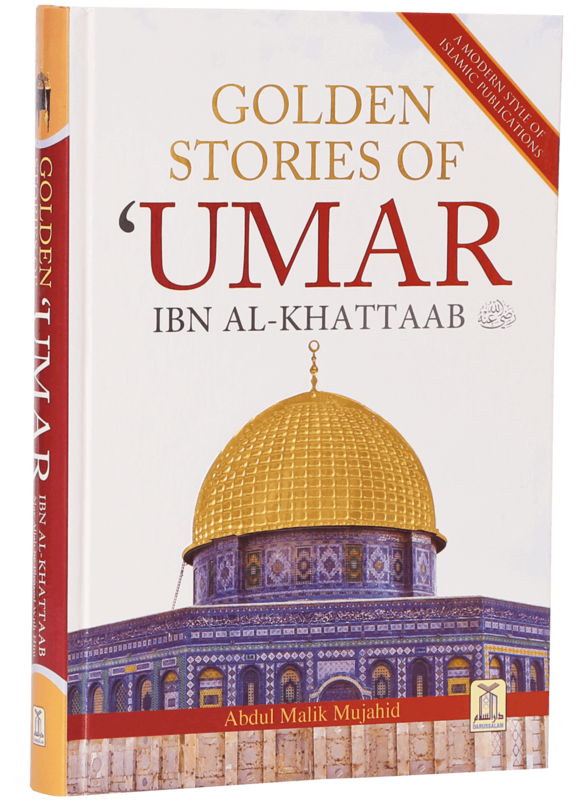 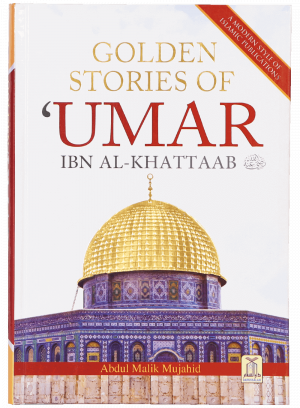 This book highlights the interesting and valuable stories of Umar bin al-Khattab`s (May Allah be pleased with him) life. 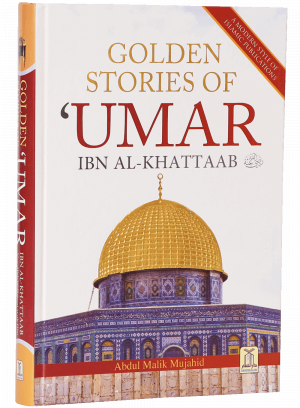 The author deliberately left the stories without a sequence, so that each story is read by itself with ease. 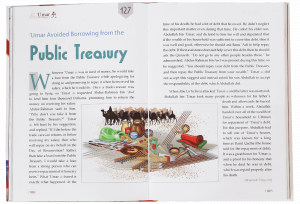 This is intended to be a unique approach in presentation and reading of Islamic books. 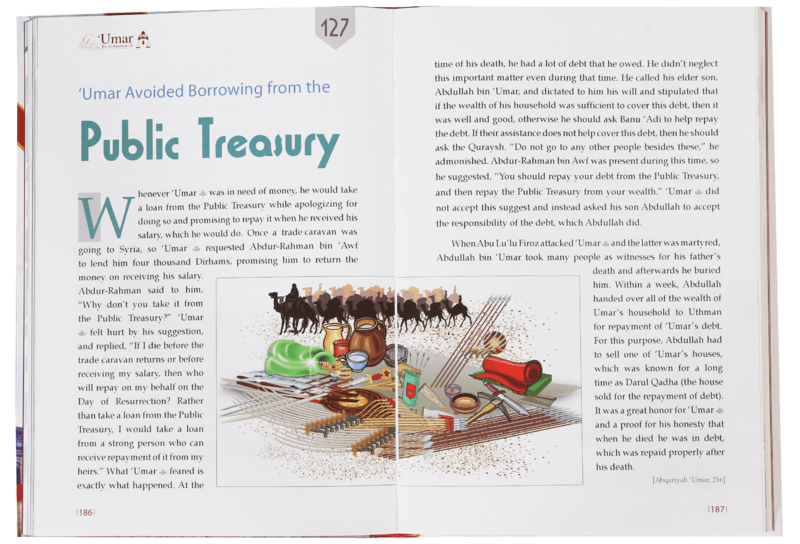 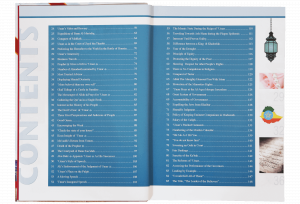 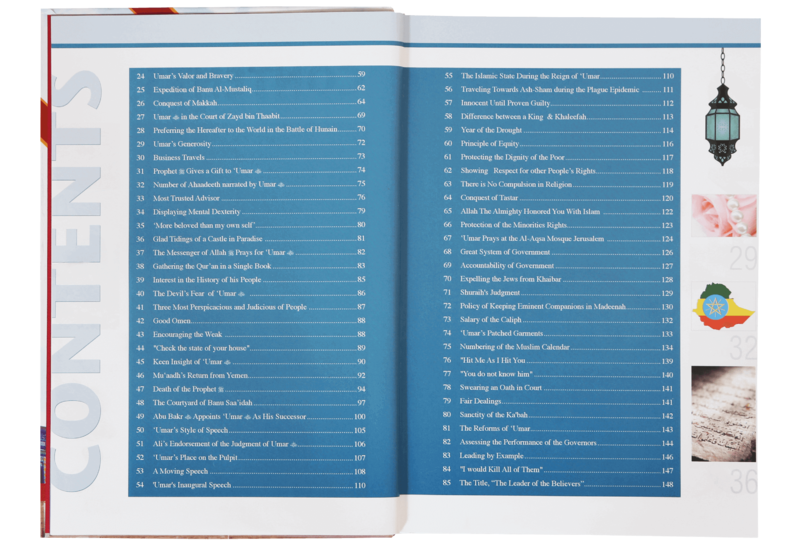 This book is printed in full color with attractive images and background colors. 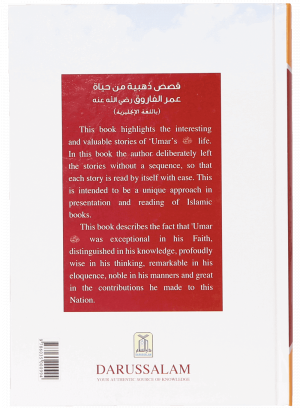 This book describes the fact that `Omar Al-Farouq (May Allah be pleased with him) was exceptional in his Faith, distinguished in his knowledge, profoundly wise in his thinking, remarkable in his eloquence, noble in his manners and great in the contributions he made to this Nation.